Jessica & Cameron are engaged! And we loved shooting their engagement session at Memorial Park in Wilsonville! 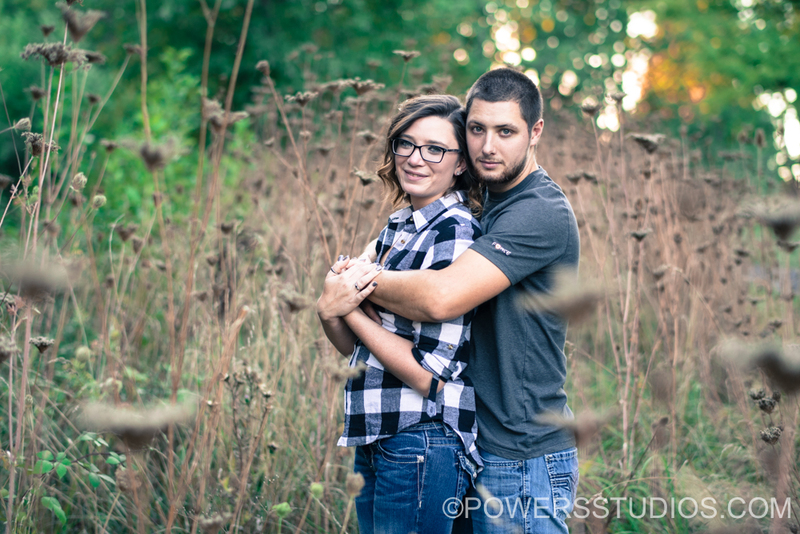 These two high school sweethearts will be tying the know in August 2018, and we are so excited to photograph their big day. And we love when our couples incorporate their pups in pictures like Jessica and Cameron did! Congrats you guys!